My name is Alonza and Im a 18 year up and coming country singer/songwriter. 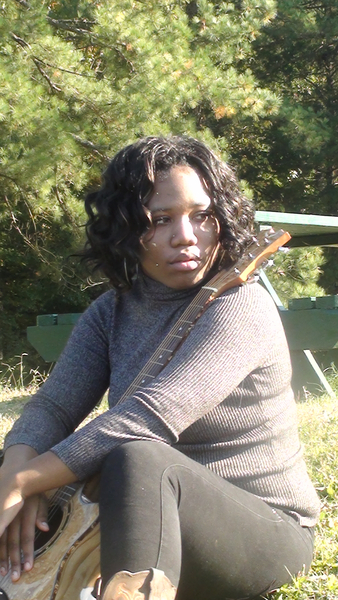 I currently reside in Durham North Carolina and record my music in Nashville Tennessee. I am in need of musicians/a band. I will be touring all over the country and need people who are seriously dedicated to travel. ONLY SERIOUS PARTICIPANTS RESPOND!!! Acoustic guitar/Electric guitar/Bass guitar/Drum set/Keyboard everything that is needed for my band...but others can be used. This is one of the songs I recorded in Nashville. Listen to this song..